Central air conditioning can be a great addition to your home, especially if you get uncomfortable easily in warm temperatures. 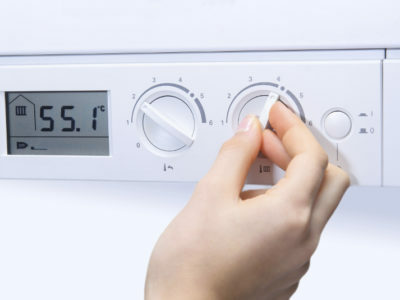 You can set it on a thermostat so your system will come on whenever your home gets above a certain temperature, keeping it nice and cool for you. Central air con systems have both outside and inside components. They have a large compressor unit, which often looks like a big metal cabinet and needs to be installed outside. You’ll also need ducting on the inside of your property to distribute the cold air around your home. Central air conditioning has some great benefits but it also has some downsides. 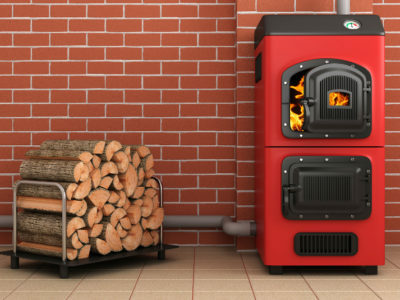 We’ve made a list of both to help you decide whether to install it in your home. Central air conditioning systems are designed to cool your entire home. This is different to portable and split unit air conditioning systems that only cover one room. 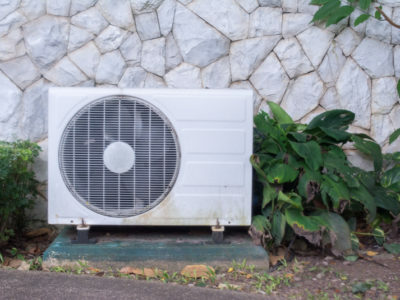 If you want to cool the whole of your property, it’s far more effective to install a central air conditioning system than put a single unit in every single room. Another advantage to central air conditioning is that it keeps the air in your home clean. When it draws warmer air out of a room it filters and cleans it. This air is then cooled and fed back into the room. Sophisticated air filters can remove tiny pollutants as well as dust. Another benefit to central air conditioning is that it’s quieter than other types of air con. Because central heating compressor units, which are the noisy parts, are installed outside, central air con makes very little noise inside. This is opposed to portable air con units, which can be quite loud. The main drawback to central air conditioning is that it’s expensive to run. It will significantly increase your energy bills, especially if you have a large home or set it to a particularly cool temperature. It’s definitely worth working out whether you can afford to run a central air conditioning system before you go ahead and install one. Central air con is also expensive to install. If you already have a duct system in your home then it won’t be too bad, but if you have to get lots of ducting installed this can really rack up. People also get put off central air conditioning because it requires maintenance. The ducting requires professional cleaning at least once a year to prevent mould and mildew growth. So central air conditioning has both good and bad points. It can be great at keeping your home air clean and cool but is often very expensive in the long run. 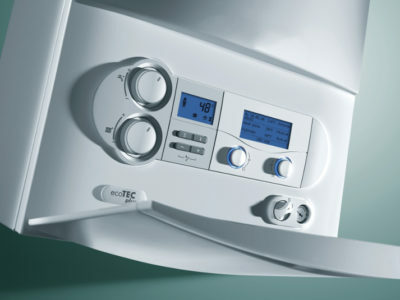 To find someone to give you a quote for fitting central air conditioning, select ‘Start my project’ on the Air Con page. Put your details into our online form and we’ll put you in touch with up to 4 local air con installers.